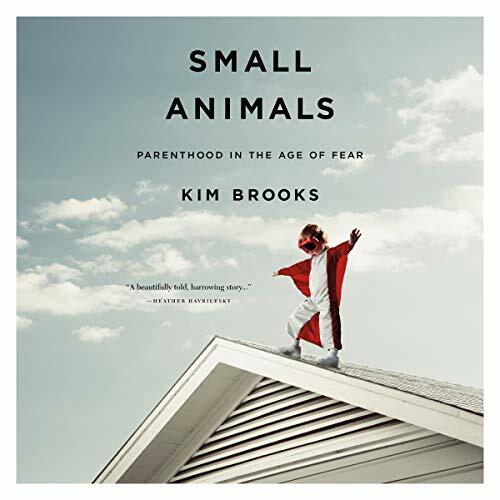 Showing results by author "Kim Brooks"
Small Animals is a riveting examination of the ways our culture of competitive, anxious, and judgmental parenting has profoundly altered the experiences of parents and children. In her signature style - by turns funny, penetrating, and always illuminating - which has dazzled millions of fans and been called "striking" by the New York Times Book Review and "beautiful" by the National Book Critics Circle, Brooks offers a provocative, compelling portrait of parenthood in America and calls us to examine what we most value in our relationships with our children and one another. Fascinating!! Every parent should listen!! 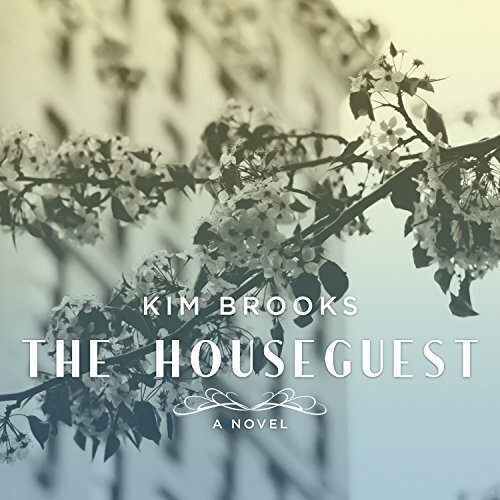 Set on the eve of America's involvement in World War II, Kim Brooks's debut novel, The Houseguest, examines a little-known aspect of the war - namely, the network of organizations that sought to help Jews abroad by aiding in their escape to Europe and the United States.